In speaking with the people taking refuge in the churches, Roberts said he heard numerous stories about women being raped and firsthand accounts of "death and destruction." According to Roberts, there have been over 600 violent encounters with jets and helicopters in the Kachin state in just the last year. One of the biggest takeaways that Roberts had from the trip was that the Kachin people told him that they "feel forgotten by the Western church." "They also feel a strong kinship to the American Church and so they have a sense of, 'Why are the Americans not speaking up for us?'" 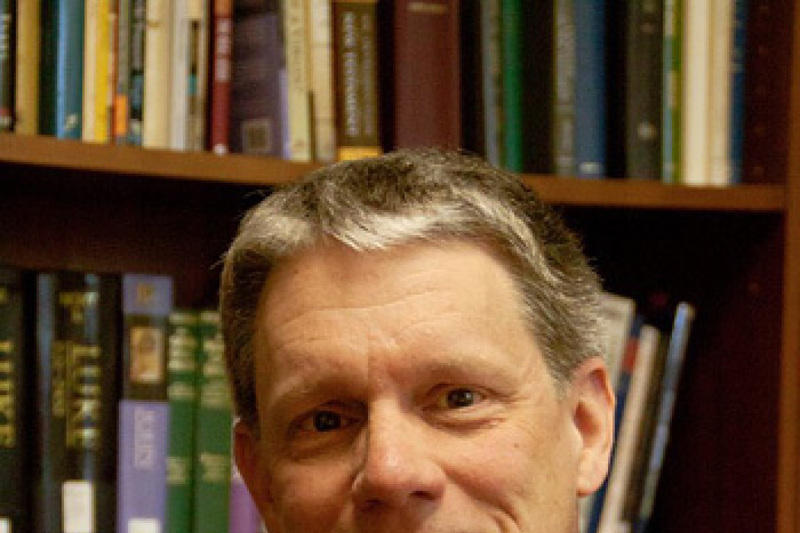 Roberts feels that many Christians in the west just don't know about the situation that the Kachin people are facing. In other cases, people may be just too apathetic given the large quantity of human rights abuses going on around the world. "I think there is already so many refugees — Syria, Iraq, Afghanistan. You look at what is going on in the world, there is a point to which it is just too many and we hear too many stories," he said. "I think we have become hardened by it and I think the international community is the same with that regard." Roberts feels strongly that the American church must do more to speak out and drive government action on this matter. He said that he and other faith leaders have been working on a letter that will be sent to President Donald Trump and Vice President Mike Pence to demand more action against Myanmar and a return of targeted sanctions. Roberts said he is reaching out to other evangelical leaders to sign the letter and plans to release it on July 10. 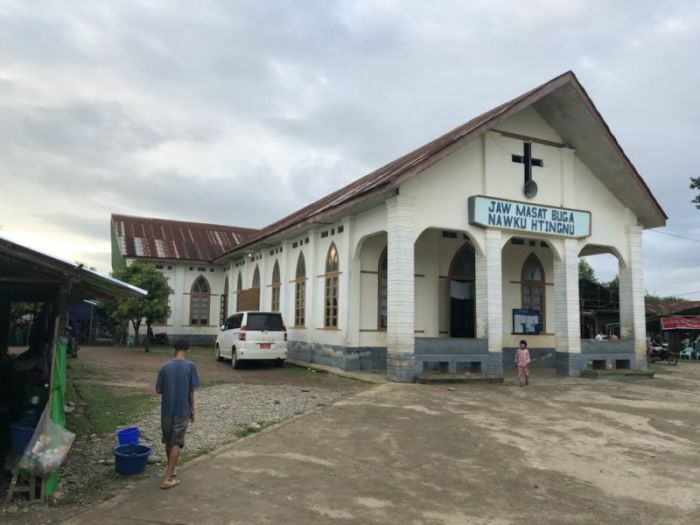 The Texas pastor is also calling on the American church to provide financial support to the Kachin Baptist Convention. "This is a very real case in which we have a chance to do something right now if we speak up," he said. "It's also one of those things to where if we don't speak up, then somebody's going to get hurt." Roberts is a member of the Faith Coalition to Stop Genocide in Burma, which is a group of faith leaders from diverse backgrounds.